The Last Kiss (aka FukaLata) "Electric Princess E.P." 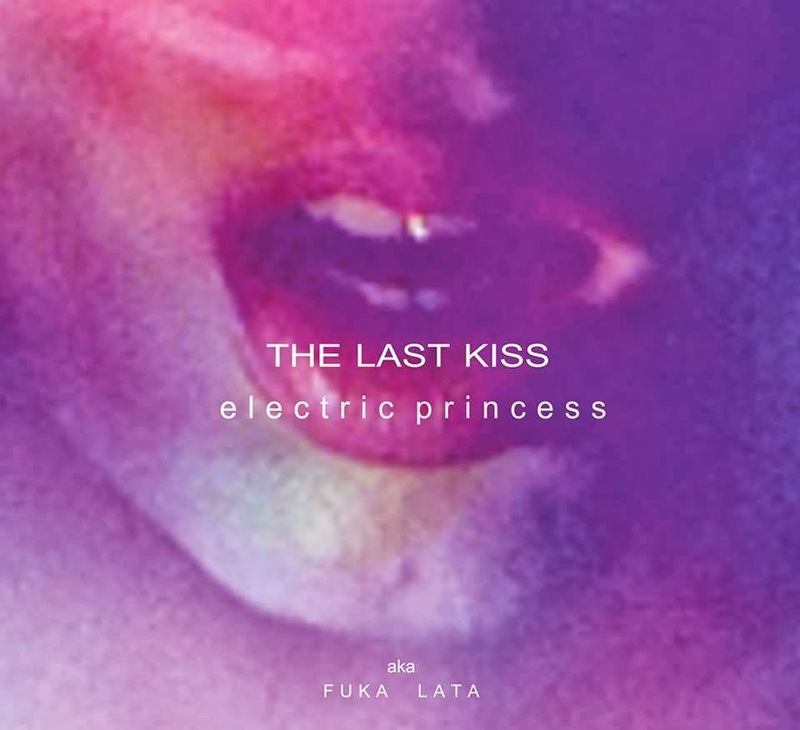 Polish duo Fuka Lata continues its path of innovative electro-based dreamy pop. Songs on this ep are even more into electronic stuff which resembles 80's like Human League for instance than it was on the first album. It's definitely more dance-oriented whatever this term means because with Fuka Lata it's very difficult to put it into a specific label. Both of the duo have much deeper influences and affliations with many other genres. I would go for my beloved Chris and Cosey as for comparison. Fuka is definitely more softer and wider audience oriented which is not an accusation just a hint. It's definitely a material for chill and relax and might be a club stuff for a more sophisticated party. Great studio and production work as well as emphasis being put on nicely done compositions which doesn't make you tired at all. Clean edge of dreamy vocals of Gosia put nicely together with Mito Day's synth work.